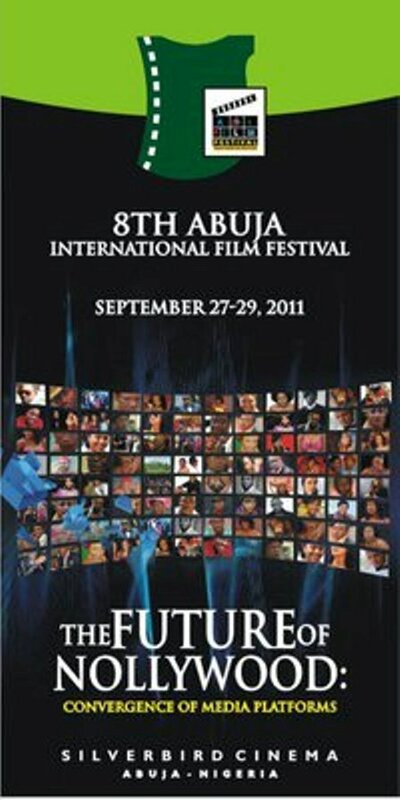 The 8th Abuja International Film and Video Festival will end tomorrow 30th of September 2011. The festival opened last Tuesday September 27th at the Silverbird Entertainment Centre with screenings, exhibitions, networking and seminars. The Festival was founded in 2004 by the most traveled Nollywood celebrity couple Fidelis and Temitope Duker, who are both filmmakers.